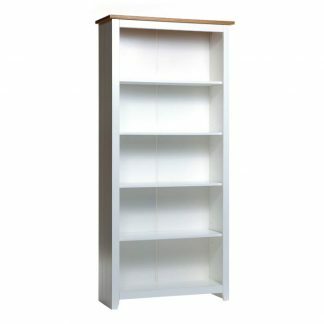 Dimensions in mm: 360 (w) * 320 (d) * 532 (h). 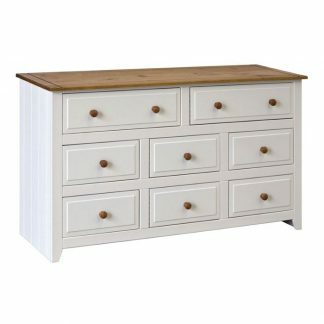 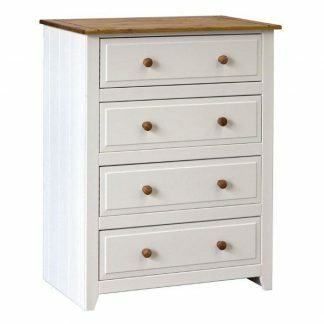 Capri 2 drawer petite bedside cabinet. 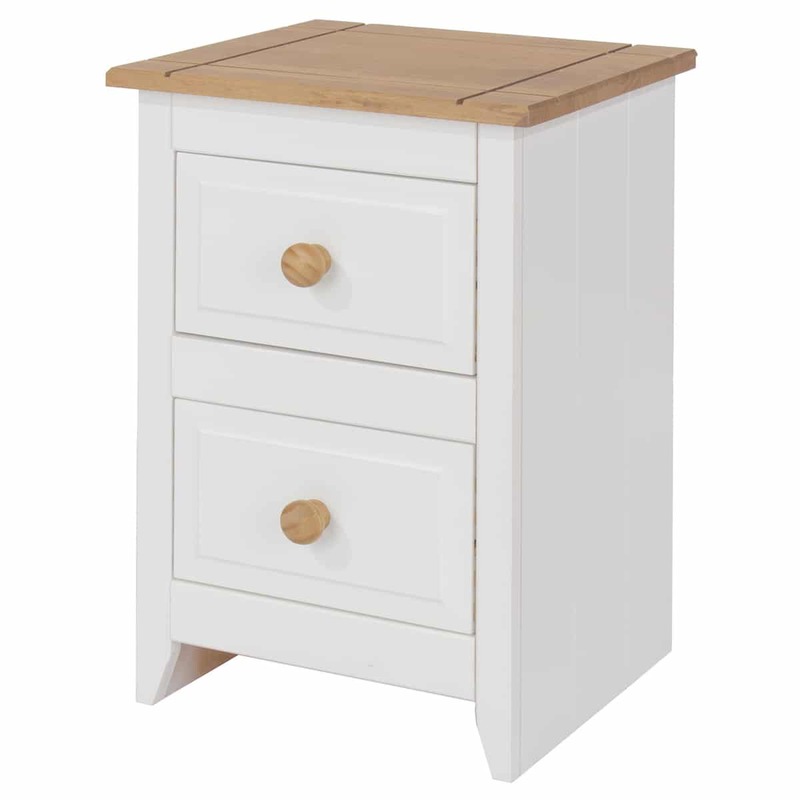 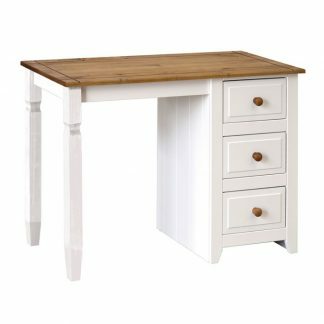 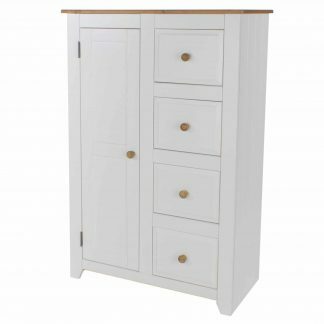 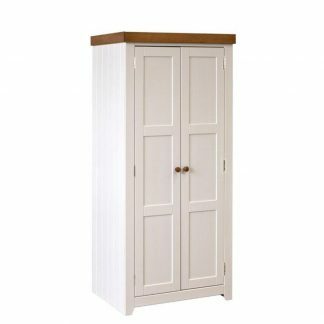 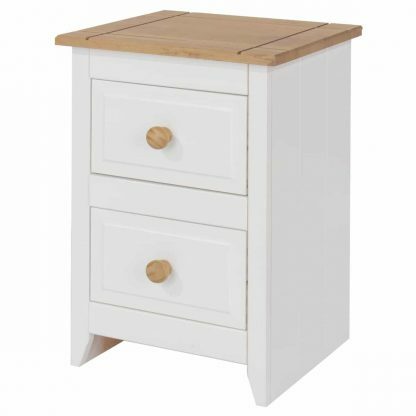 This Capri 2 drawer petite bedside cabinet from Capri bedroom range is made from artic white painted MDF with antique waxed pink tops. Drawer bottoms and the carcass back are made from plywood. 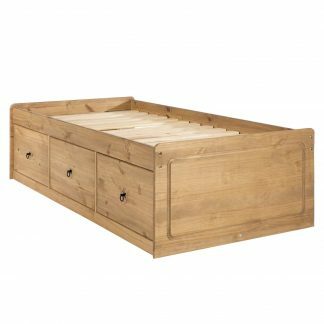 The drawer bottoms are recessed into the drawer sides for additional strength whilst there are pine handles are on both drawers. 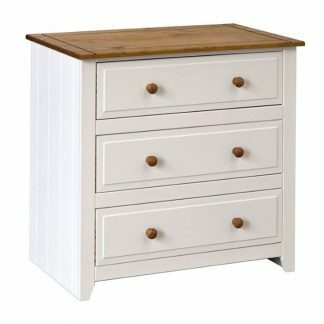 Each drawer has traditional dovetail joints. 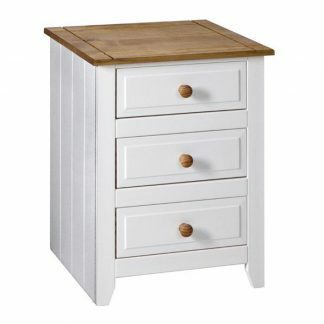 The self-assembly instructions for the bedside cabinet are included, and are very easy to follow. 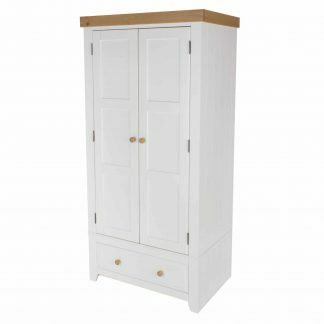 Delivery: Free delivery on UK mainland. 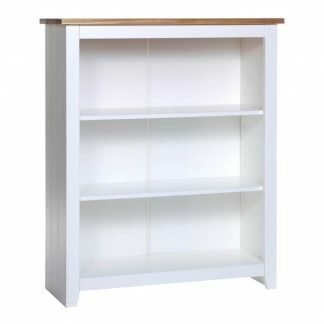 Supplied for home assembly. 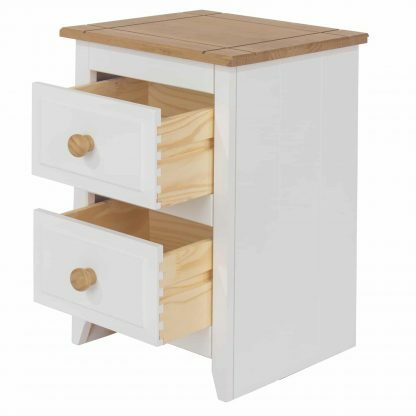 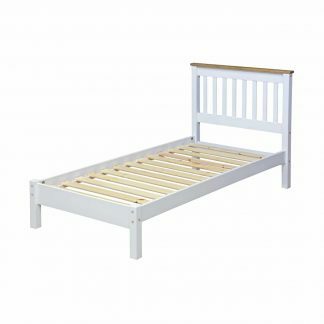 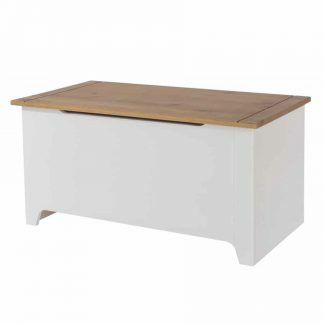 Please allow up to two to three days for delivery of your new Capri 2 drawer petite bedside.